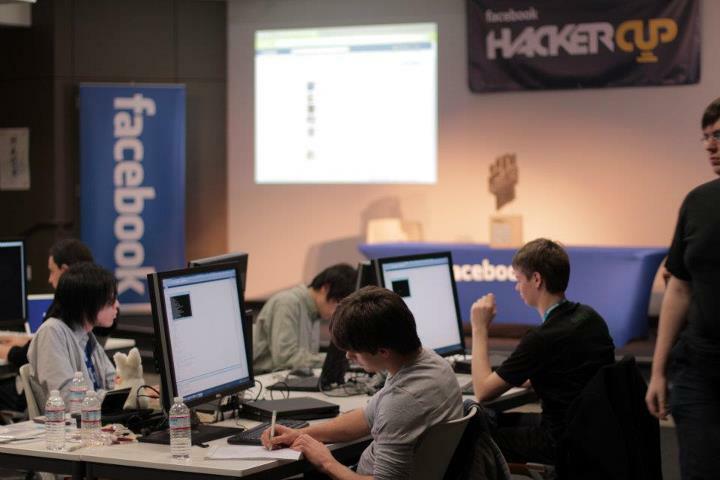 Now registration is going on and it is free of cost. 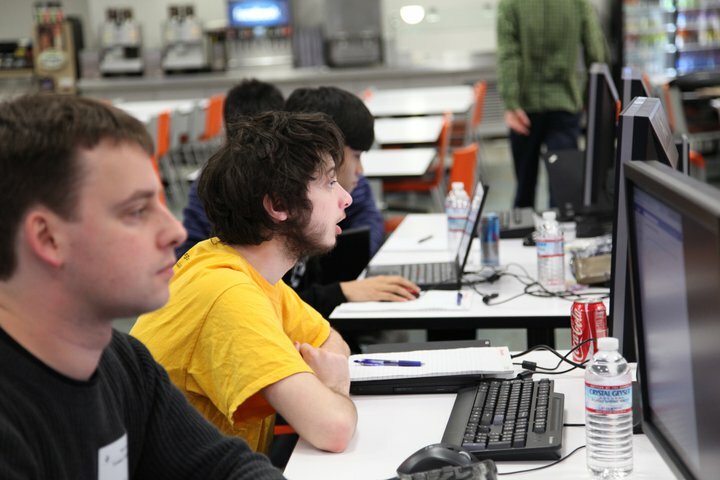 So whats for waiting register now and show your talent to the world. 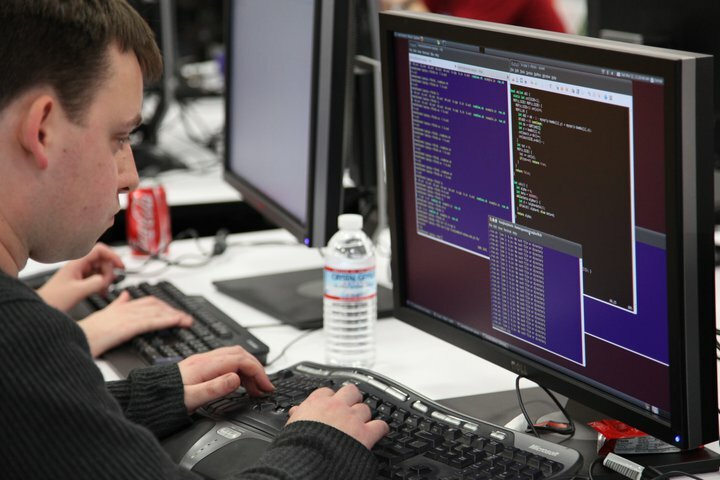 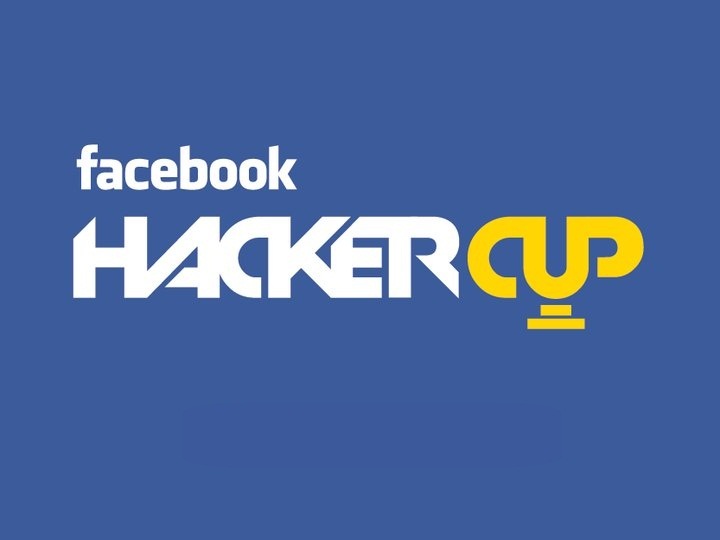 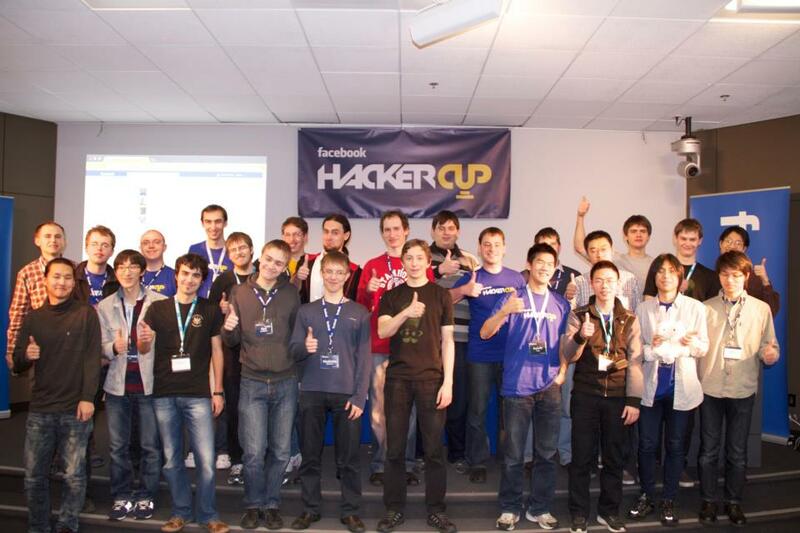 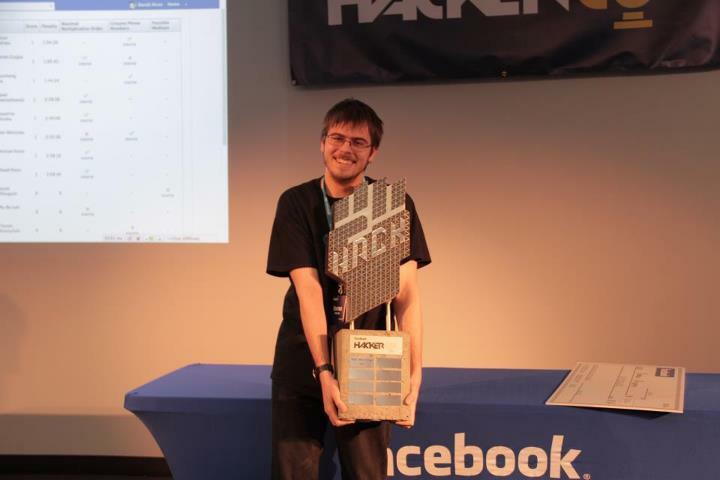 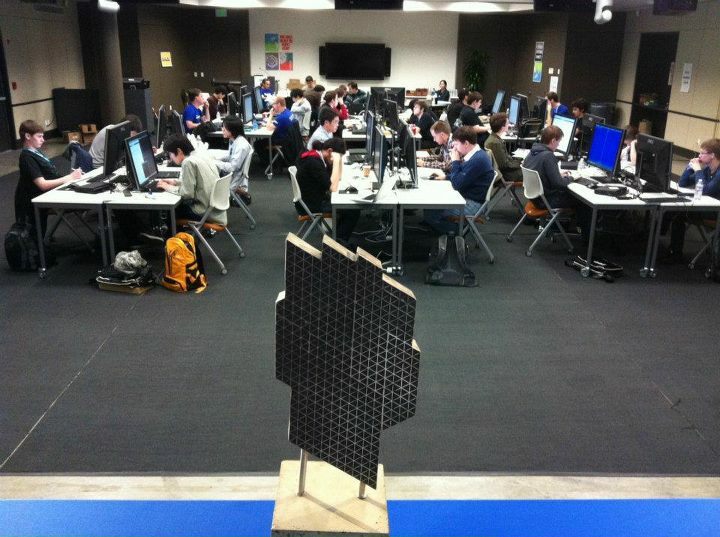 The dates have been set for Facebook Hacker Cup 2013. 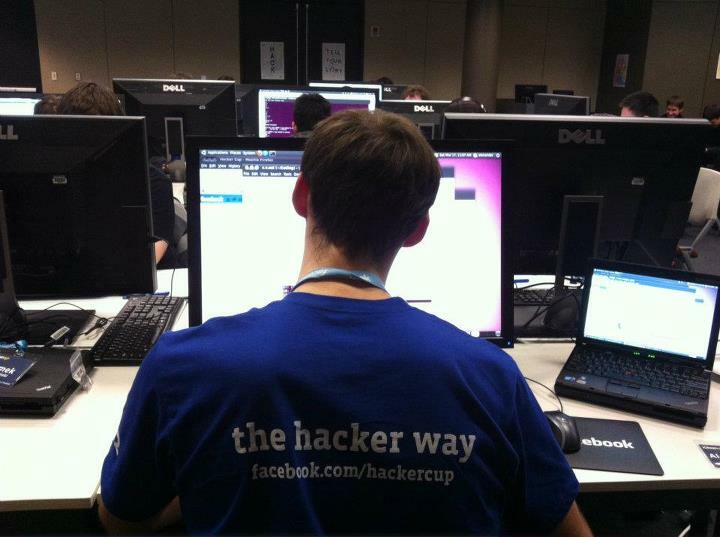 Some of the pictures from the Hacker cup 2012.